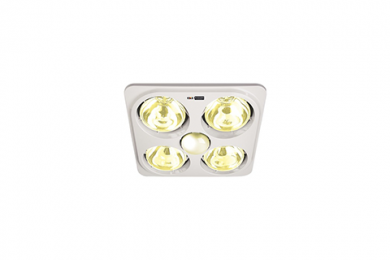 Bestprice only use licenced electrical contractors to install and re-locate light switches, fans, makeup lighting, and IXL tactics. 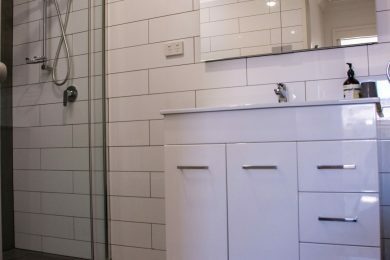 A mirrored shave cabinet is a great asset to a bathroom and can be installed prior to wall sheeting,centered over vanity. 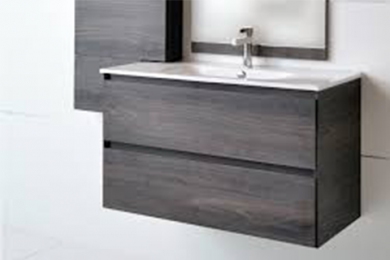 The vanity unit can either be wall hung, on legs or to a kickboard to floor. The vanity unit can either be wall hung, on legs or to a kickboard to floor. 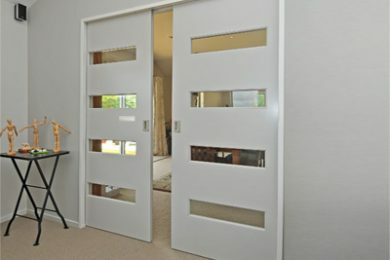 Cavity door sliders are installed where bathroom space is limited. As we have already removed wall sheeting and exposed wall frames, this can be installed within the wall prior to sheeting. 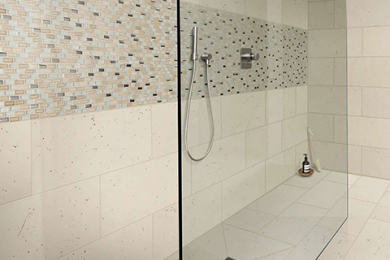 Niches are very popular these days and are usually installed to the shower recess or bath. We try to make them approximately 600mm W x 300mm H for the purpose of shampoo bottles etc. 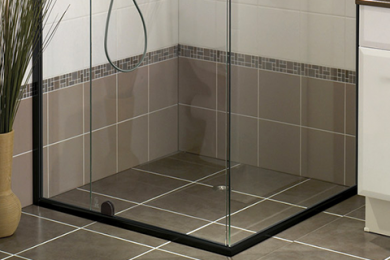 Shower and bath screens are made to measure, and the customer depending on their budget, can choose between standard framed, semi frameless, fully frameless or fixed screen from our preferred supplier. 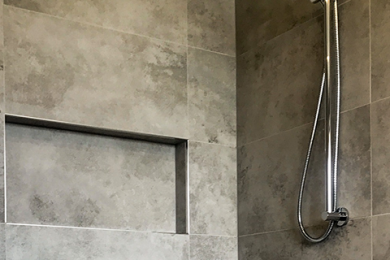 Our tiling tradesmen are very experienced in bathroom renovating and can install all types of tiles from ceramic,porcelain and glass, feature and mosaic tiles. 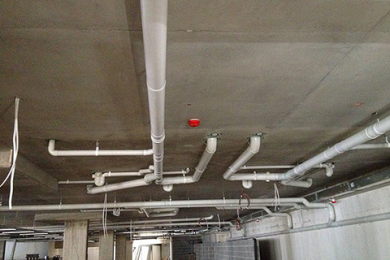 Bestprice do not cut corners when it comes to waterproofing, this is the most important part of the renovation. 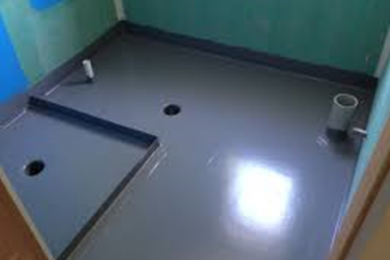 Bestprice bathrooms are licenced plumbers and drainers.We know and can advise at consultation how re-locating fixtures can give you a more functional bathroom. As most customers are aware now, any rooms built pre 1986 and sometime after should assume asbestos sheeting/flooring to have been installed. 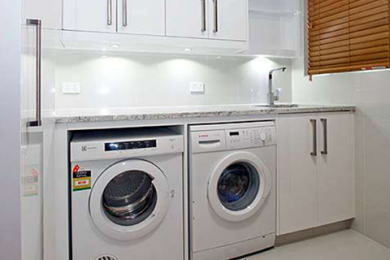 The laundry is often neglected in a home,but can be transformed to a room which is space saving and very functional. 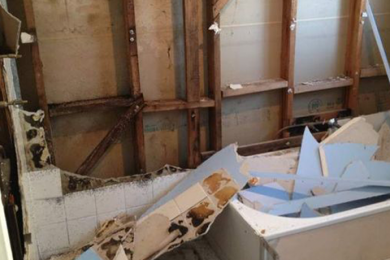 BestPrice bathrooms offer in home consultation by experienced licenced tradesmen, to assess and advise on the best outcome for your bathrooms.